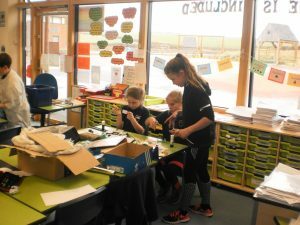 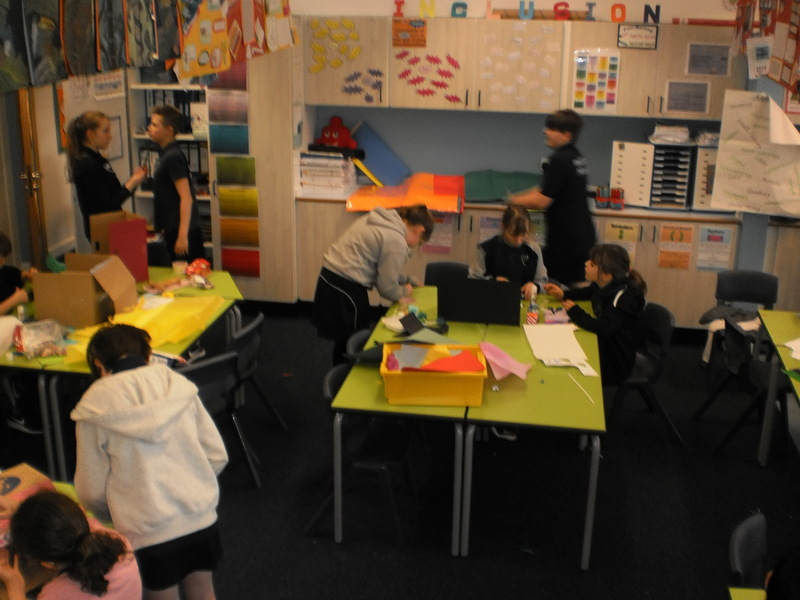 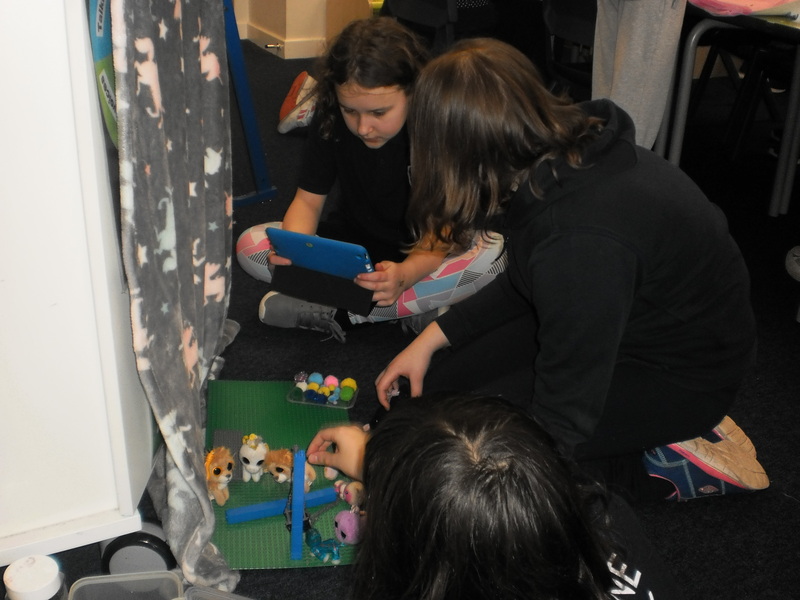 Combining Art, DT and Computing, Y6 had a great time making their own short animations. 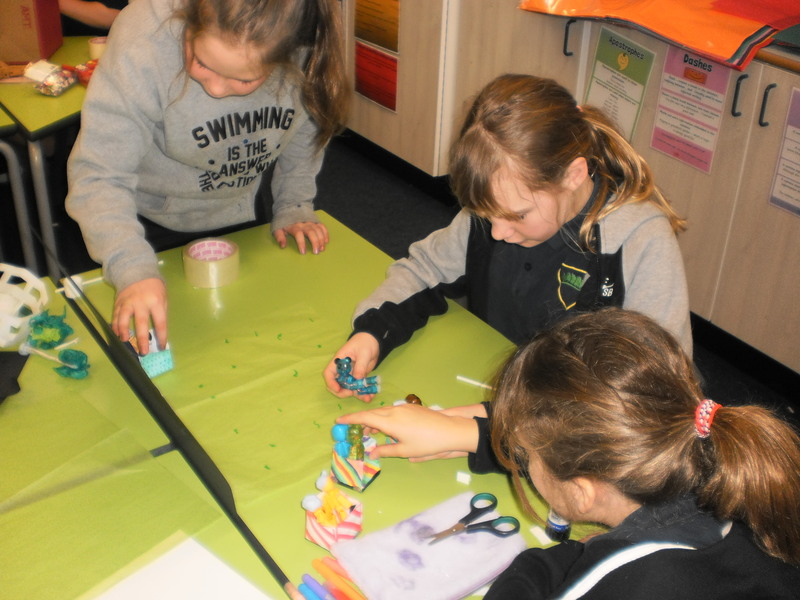 They planned their animations on storyboards and then made their own background scenes using various materials. 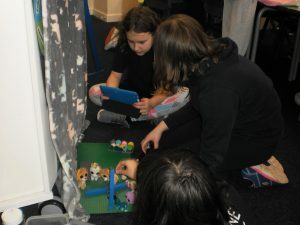 Filming took place using the Animation program on the Learnpads.